Exclusive fur and leather designed and made in Paris. 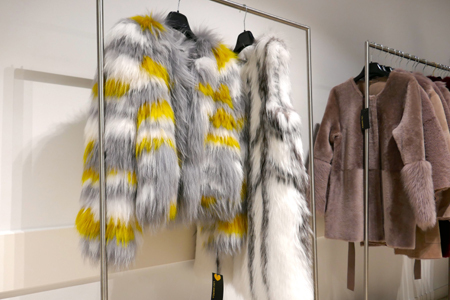 Adding fur to any oufit creates an instant look of sophistication and luxury. Both young and colorful of classic and timeless designs. 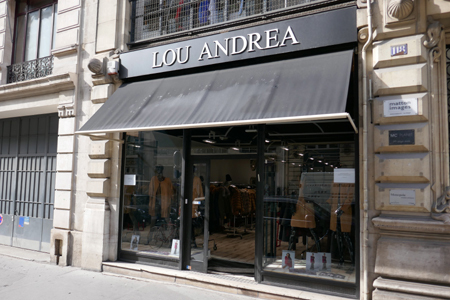 Lou Andrea is a woman’s story before being a brand. That of her founder and her husband: Eva Abessera and Franck Pratat. 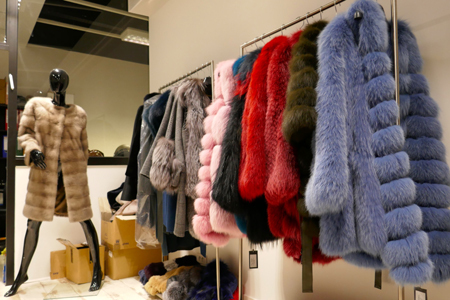 In 2007, after the end of ten years in the luxury ready-to-wear industries, Eva meets Franck, and it is on the blank pages of their history that decide to create their own collections of ready-to-wear fur and leathers. The story begins in 2008 with Lou Andréa, a brand that appears to be obvious in the light of the portrait of Nietzsche’s mistress, a feminist, libertarian, avant-garde, that will be discovered dressed in the fur coat offered to him by his friend and protector Sigmund Freud. It is this portrait in black and white, timeless, and the infinite gaze that the eyes of the splendid Lou Andréa on the world, wrapped in the fur that enhances its prestige, that Eva and Franck will choose as standard of their collections to come. 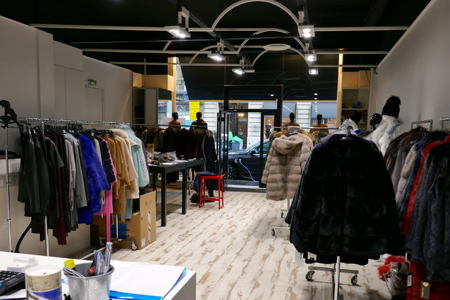 Lou Andréa offers the world the choice of its ready-to-wear collections in fur and leather, avant-garde, libertarian, dedicated to all women. 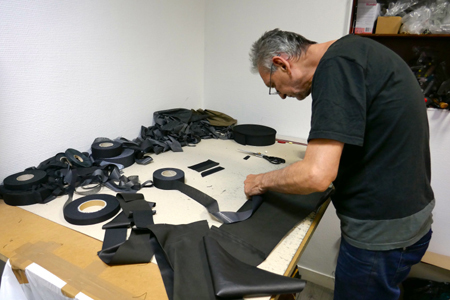 Cuts to the most noble materials, from the Chinese rabbit to the farmed fox, from the mink to the leathers of France … Lou Andrea changes the codes, dares color, assemblages unpublished, modern elegance.